Tintin is still reading Harry Potter and the Philosopher's Stone, his new favorite book. Instead of writing about it again, you can see what we had to say about it here. We had a lot to choose from for Johnny Boo. Every morning after school this week he asked to go to the library to get whatever book his preschool teacher read to the class. So, not counting the two days I volunteered at the elementary school library and the time I went on my own to the library to get grown-up books, we were at the library three out of five days this past school week. It's the Gods against the Mortals in this story narrated by two announcers in togas. You might not think the Mortals would stand a chance against the Gods, but although Hades opens up the floor under the Mortals and Poseidon summons up a wave to stop Jason from scoring (Tintin's favorite part), Achilles tricks Atlas into giving up the ball to bring the game within two points at halftime. Announcers Chet and Fred give a halftime talk about ancient Greece, and then it's back to the game. All I'll say is, Zeus doesn't like to lose. For a kid who loves books about Greek mythology and is getting ready for basketball season, this is a great pick. 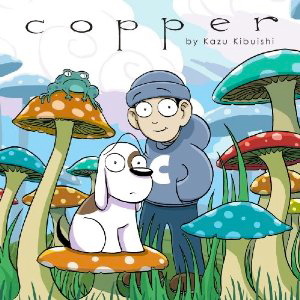 A fantastical and sometimes philosophical graphic novel about an optimistic and imaginative boy and his fearful talking dog, Copper includes stories about a racing shrimp, children stuck in bubbles, and talking mushrooms that don't like to be stepped on. I'm pretty sure some of it went right over Tintin's head, but he thought it was funny and he likes strange books. Although, as one character in "Happy" says, "Strange? What's so strange about wonderfulness?" We'll probably revisit this in a few years when Tintin can appreciate the step-by-step section at the end of the book on how Kibuishi created Copper. 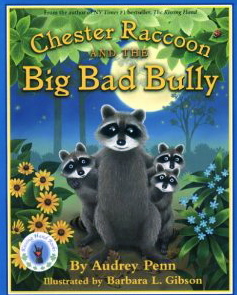 Chester Raccoon and his friends meet a bully at school and don't know how to deal with him. 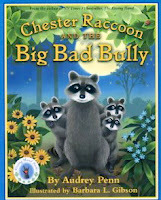 After Chester's mom tells them a story about a sharp, rough blue stone in a forest full of smooth yellow ones and how the animals learned to turn the prickly stone into one as smooth and shiny as the others, Chester and his friends know just what to do. Fortunately for us, Johnny Boo doesn't have any bullies in pre-K, but this is a great book to act out so that when he does encounter his first bully, maybe he'll remember what to do. A cat about to go to sleep misplaces his favorite book (although, if you look hard enough, you might be able to spot it) and imagines several horrible yet hilarious ends to one of his most treasured possessions. Tintin bought this book at his school book fair last year after the librarian read it to his class, but Johnny Boo thinks it's his and will pull it out every once in a while. He loves acting it out. 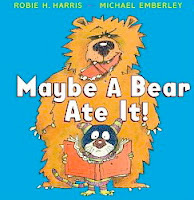 We're linking this up with What My Child Is Reading at Mouse Grows, Mouse Learns and Kid Konnection at Booking Mama. Mount Olympus Basketball looks adorable. 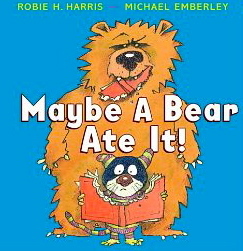 Maybe a book that I'd appreciate even more than the kids! The library is a great place to spend your time! The Copper book sounds really interesting... 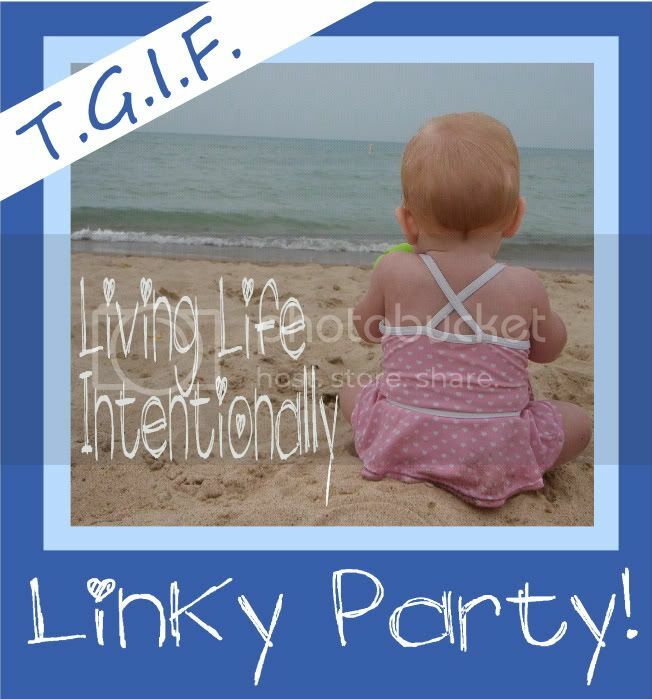 I'm adding it to our library list this week. Thanks! !